We’re proud to announce that our very own Dr. Ira Fox has been named president of the World Society of Pain Clinicians (WSPC). The mission of the WSPC is to advance the understanding of mechanisms, assessment, prevention and the treatment of pain. The World Society of Pain Clinicians (WSPC) was formed over three decades ago for purely educational, scientific and charitable purposes. Dr. Fox has been involved with the organization for several years, most recently as president-elect. As a physician who has treated patients with acute and chronic pain for more than 30 years, Dr. Fox is very passionate about what the WSPC represents. “I look forward to working with the men and women of the WSPC who share a common interest in treating and reducing pain,” said Dr. Fox. 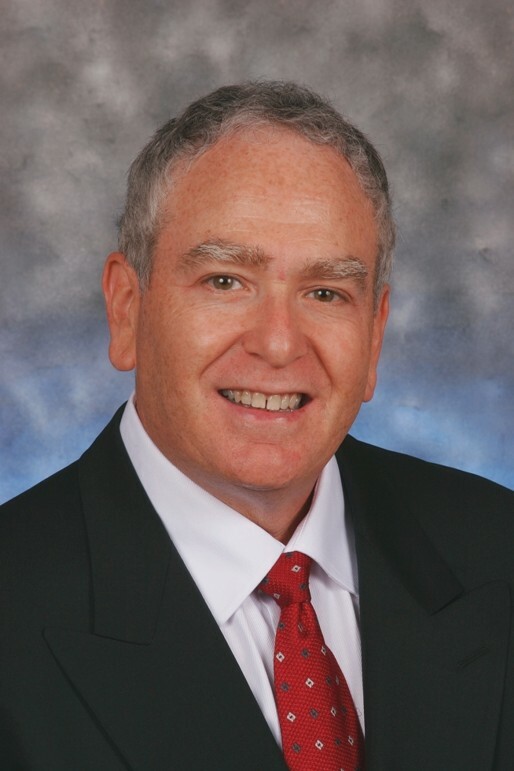 He has held numerous leadership positions in the community of physicians dedicated to eradicating pain. He is chairman of the World Institute of Pain’s (WIP) Committee on Project Development. He has also been chairman of the Advisory Board, honorary treasurer and is on the Executive Board and has been since 2011. We would like to thank all of our loyal patients and valued referring physicians for putting your trust in Anesthesia Pain Care Consultants. Please give us a call if we can help you further at 954-720-3188 (Tamarac office) or 561-338-3274 (Boca Raton office).